SVG or Scalable Vector Graphics File, is a two-dimensional vector graphic format created by the World Wide Web Consortium (W3C). This format was developed as a standard format for displaying vector graphics on the Web and now describes images using a text format that is based on XML. 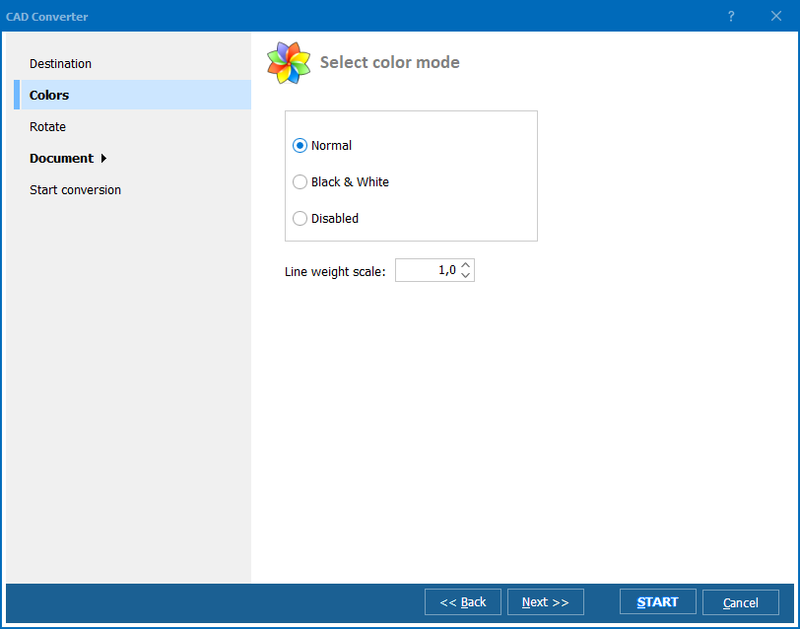 Files saved in this format can be viewed in most Adobe applications, as well as in Microsoft Visio 2010, CorelDRAW Graphics Suite X6, Corel PaintShop Pro X4, Serif DrawPlus X5, Inkscape, and CADSoftTools ABViewer. However, if you do not have any of the above-mentioned programs and do not feel like spending hundreds of dollars to buy them, consider using CAD converter. 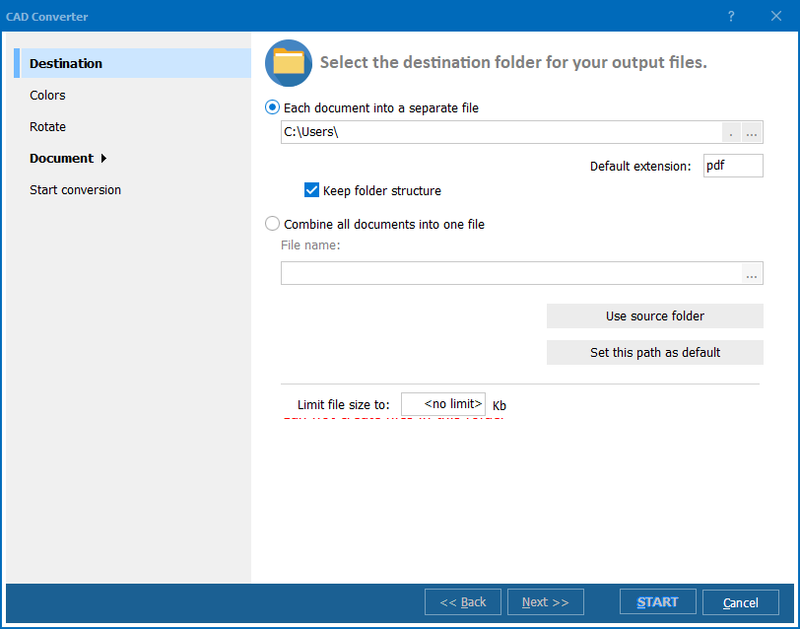 CAD converter is a special program designed to export SVG files to PNG and other formats compatible with standard software like Windows Photo Viewer or Picasa Photo Viewer. PNG format is known for its positive characteristics. It contains a bitmap of indexed colors and uses lossless compression, similar to a .GIF file but without copyright limitations. PNG files are commonly used to store graphics for Web images. 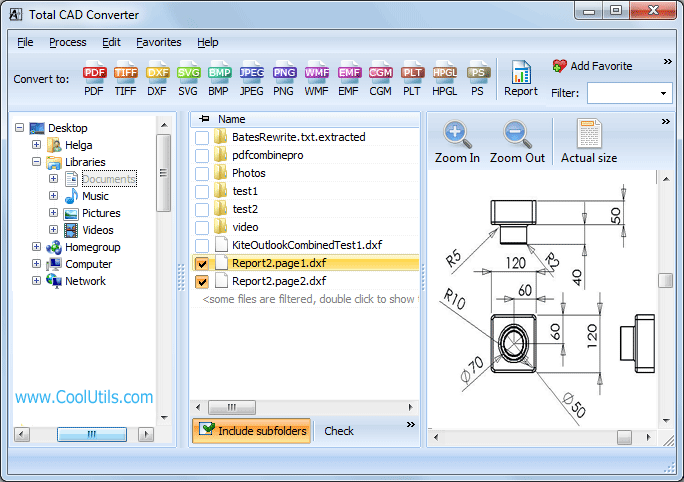 We suggest you try Total CAD Converter, a unique SVG batch converter developed by CoolUtils. This program allows to convert SVG to PNG in batch and many other formats quickly and efficiently. 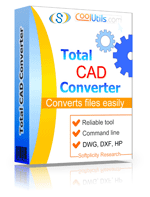 Download free trial version of Total CAD Converter to start right away! Free trial version is available for download and active for 30 days! Get it now! Convert GL2 to PNG error-free. How to convert files from HPGL to PNG? Convert DWF to PNG like a Pro!